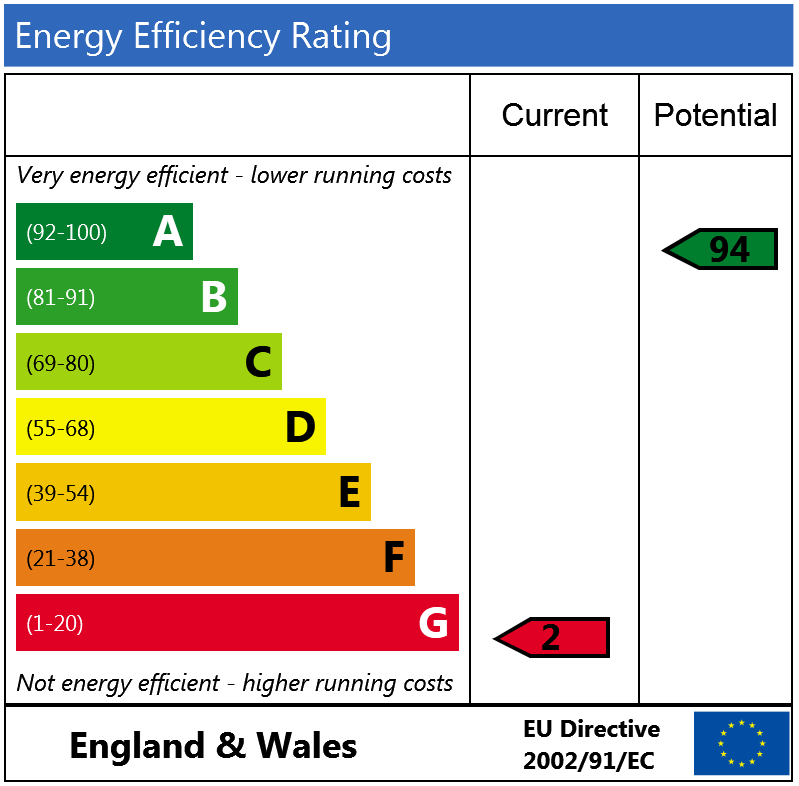 BEST AND FINAL OFFERS NOW REQUESTED FOR MIDDAY, TUESDAY 21st FEBRUARY 2017. 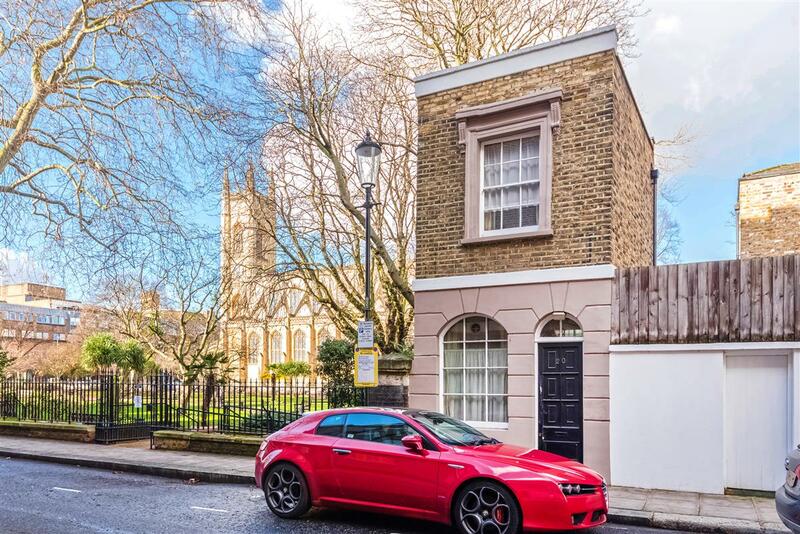 A proper Chelsea gem. 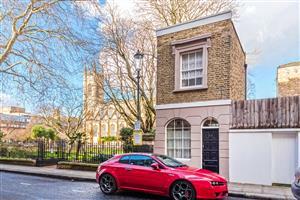 Available to the market for the first time in almost 50 years, this is an utterly charming one bedroom cottage quietly situated on one of Chelsea's prettiest streets, overlooking St Luke's Gardens. 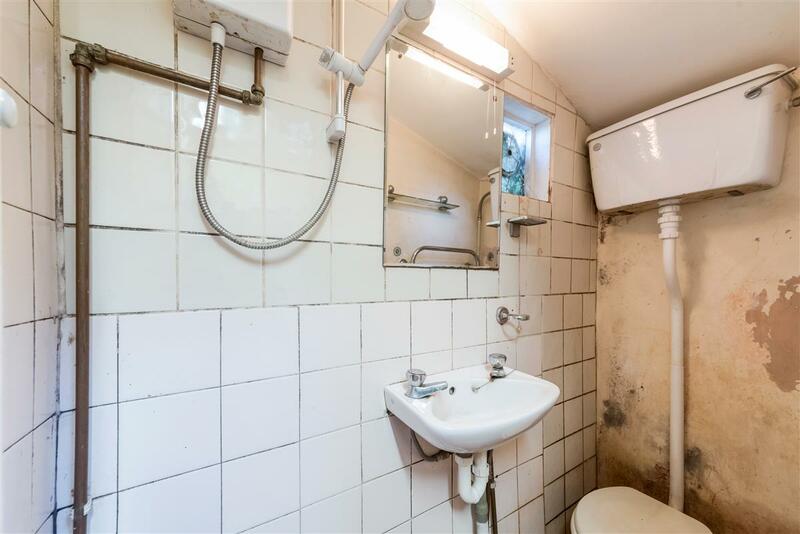 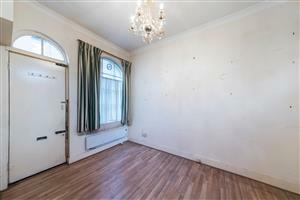 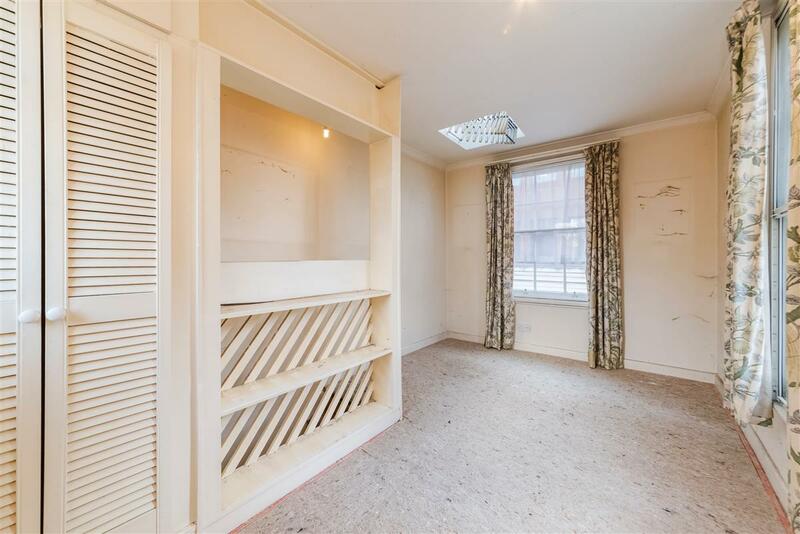 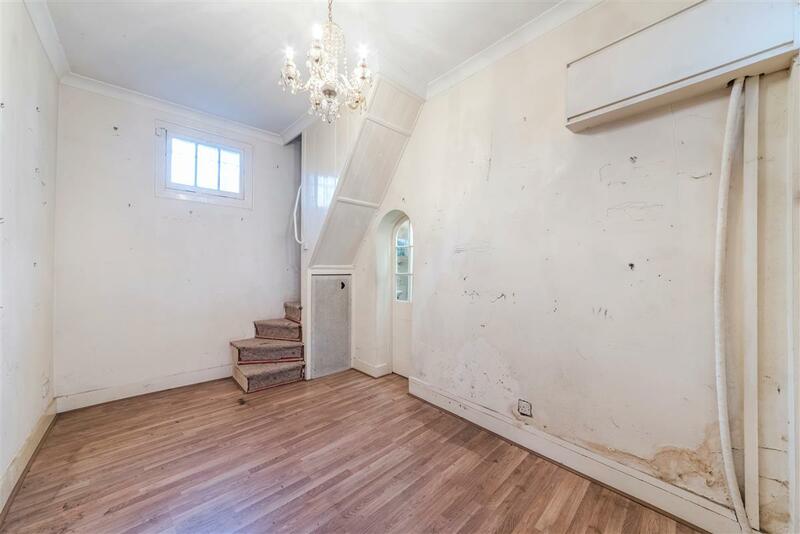 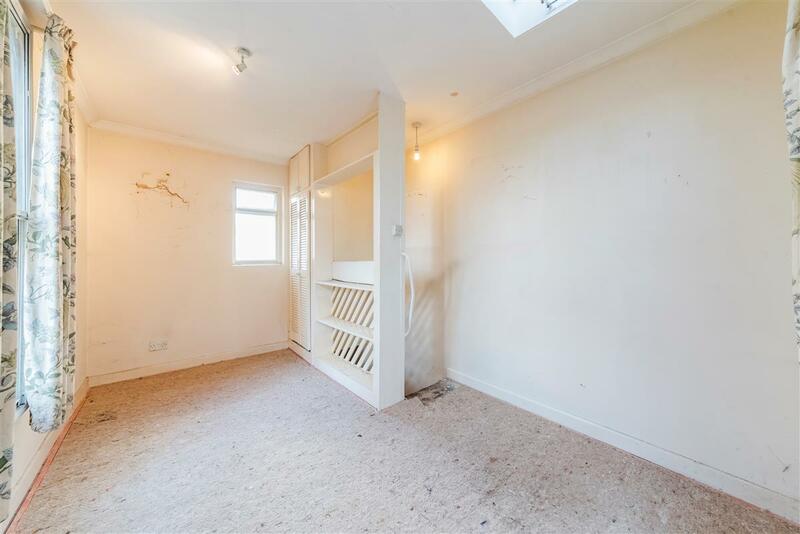 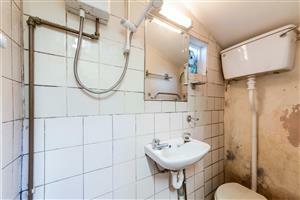 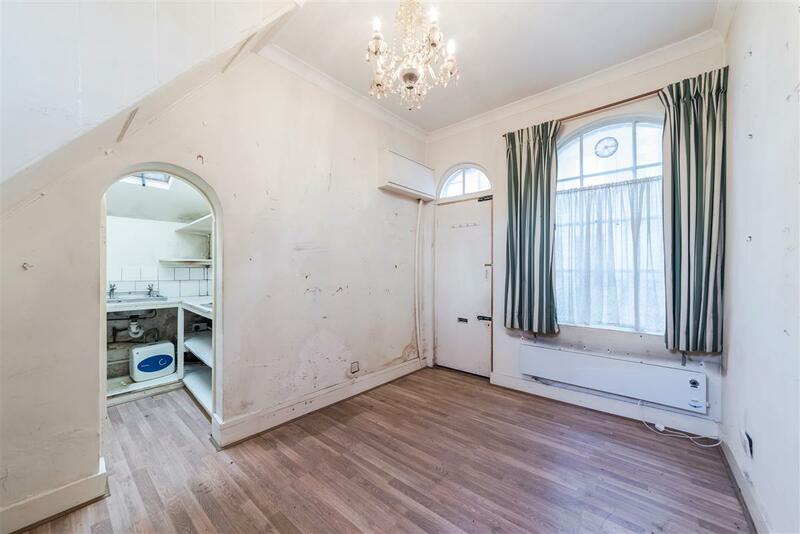 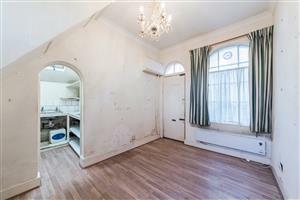 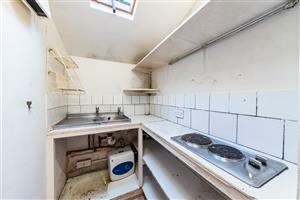 Internally, this Freehold house is in need of complete re-modernisation and offers an incoming buyer a terrific opportunity to re-fit it to their own taste and style whether it be as a lovely house or as a private office. 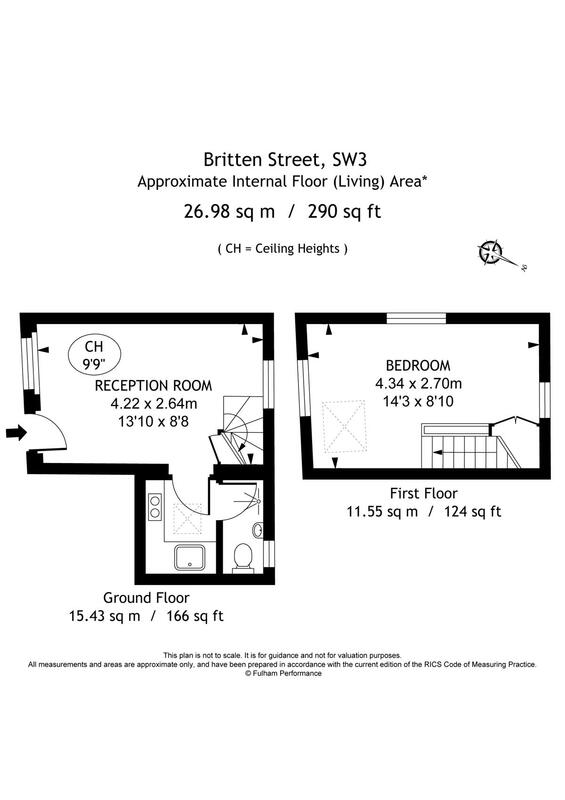 Britten Street runs between Sydney Street and Astell Street. 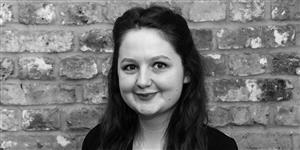 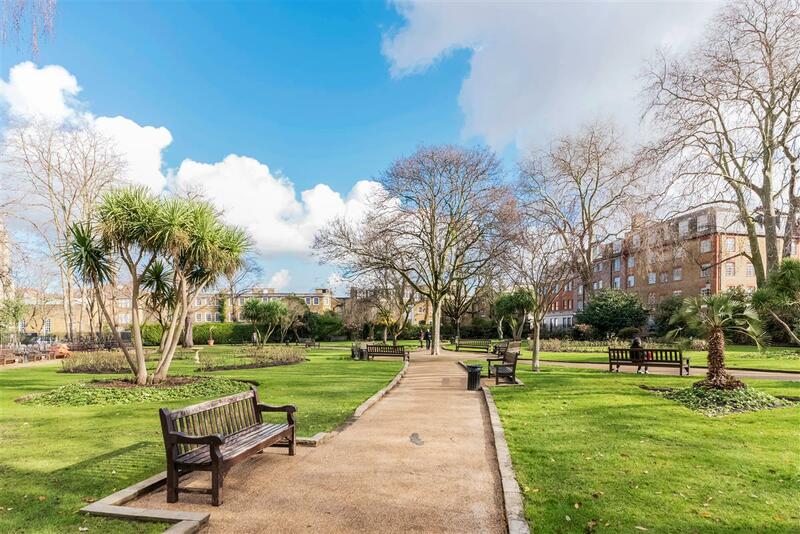 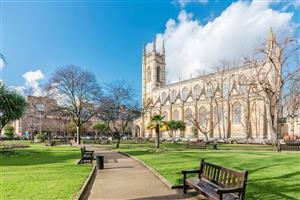 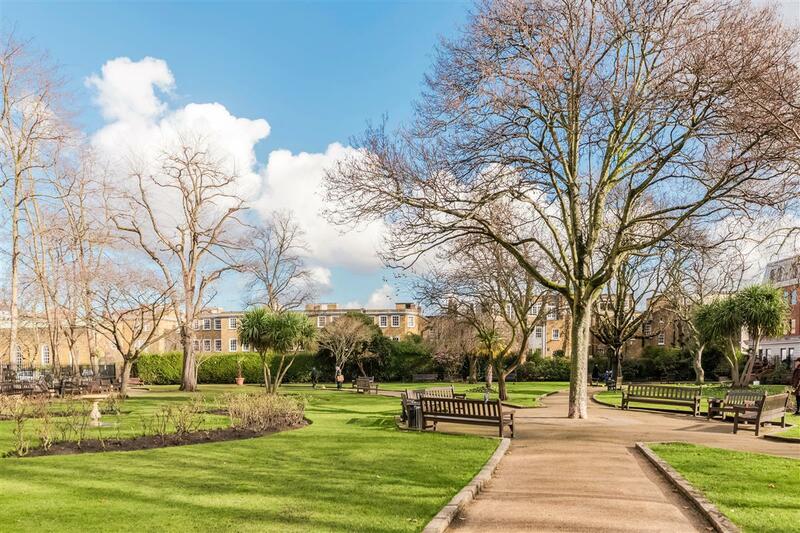 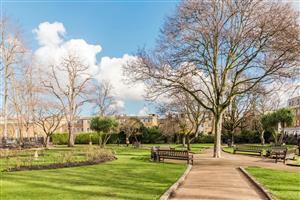 There is access to the wide open space of St Luke's Gardens and it is ideally located for the local shops, bars and restaurants including a Waitrose on Kings Road.